The eklips™ Side Window Visors provide sun glare protection on Jeep Wrangler models 87 to present. 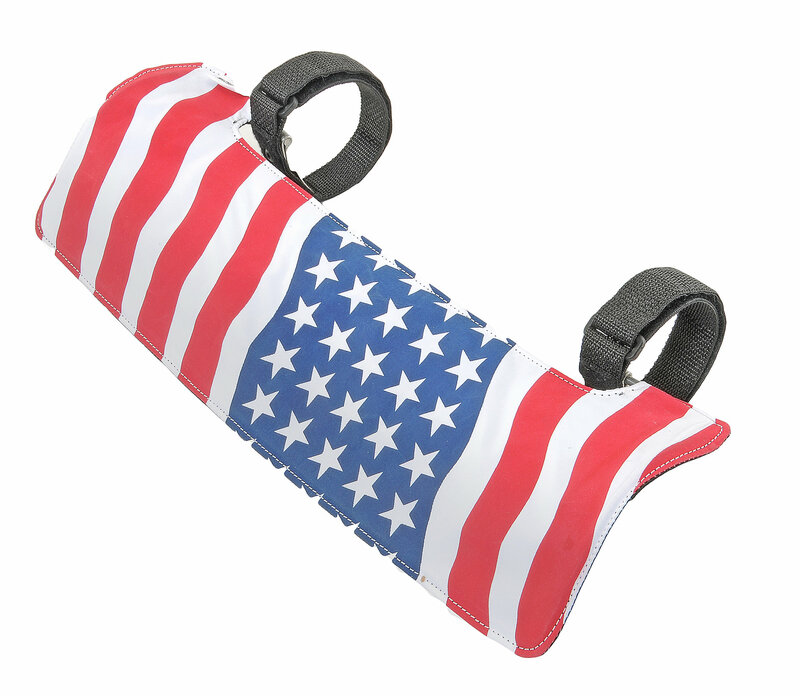 Simply attach the two sport straps to the sport bar and you're ready to go. 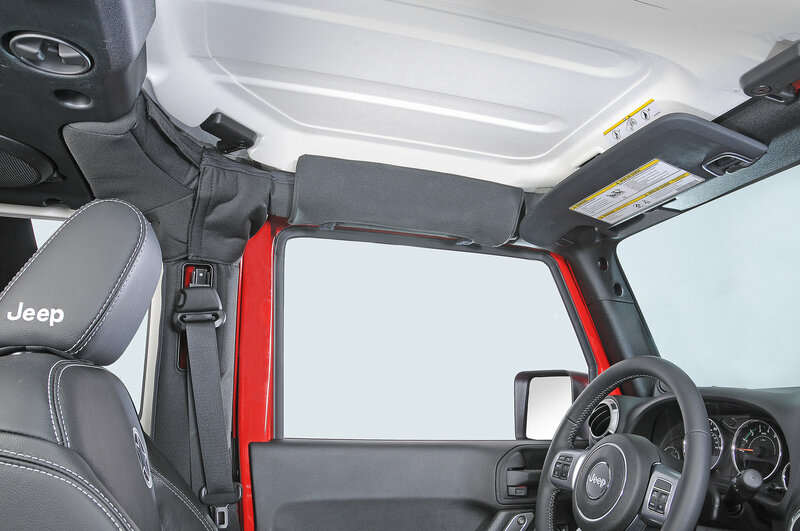 No need to keep rotating your windshield visors from front to side because eklips has your side windows covered. 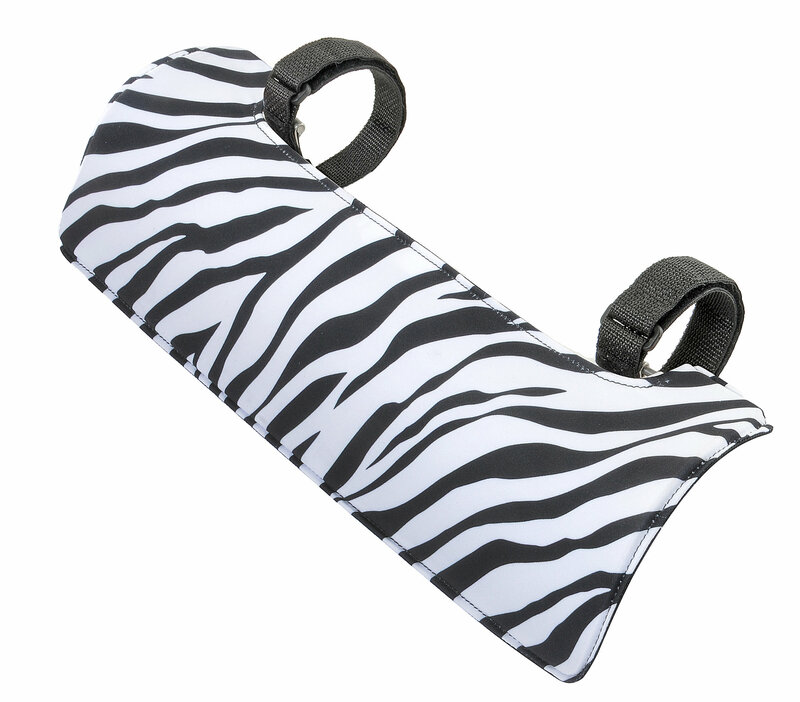 Simple to use, just swings down to block the damaging UV sunlight. Cleverly designed to stow against the curvature of the sport bar creating an integrated appearance. Installs in seconds without tools and works well with any existing grab handles. 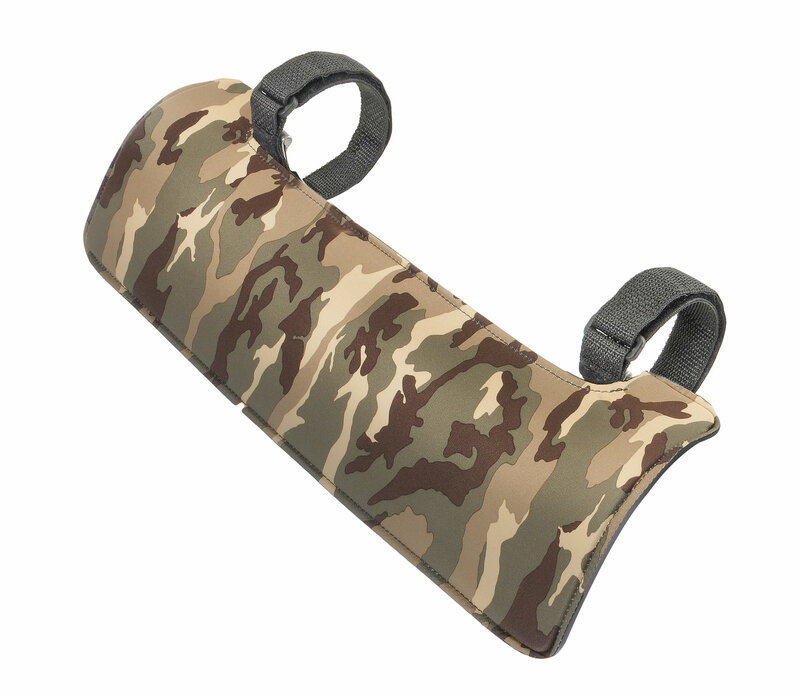 Available in the same black millennium fabric that covers the JK Wrangler's sport bar padding. Sold in pairs. Simple and effective, they work and work well. The design is simple, well thought out and very functional. The straps keep the visor securely fastened to the roll bar and provide nice out of the way fit when stored. 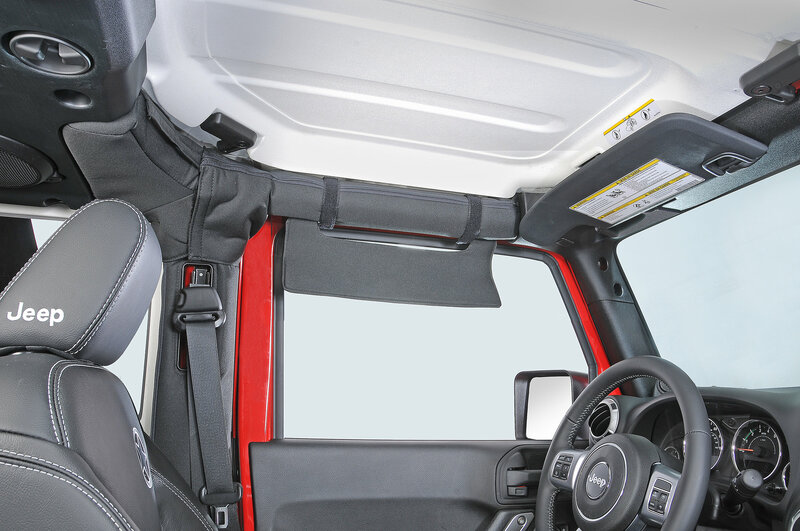 The graphics are nice, look good and the overall fit, finish, function and appearance is that of a Jeep, and keeps the theme and attitude inherent in the Wranglers. The costs is reasonable and provides a good value. Easy installation and works great. Would be nice if it were a little longer for full coverage but still love it.